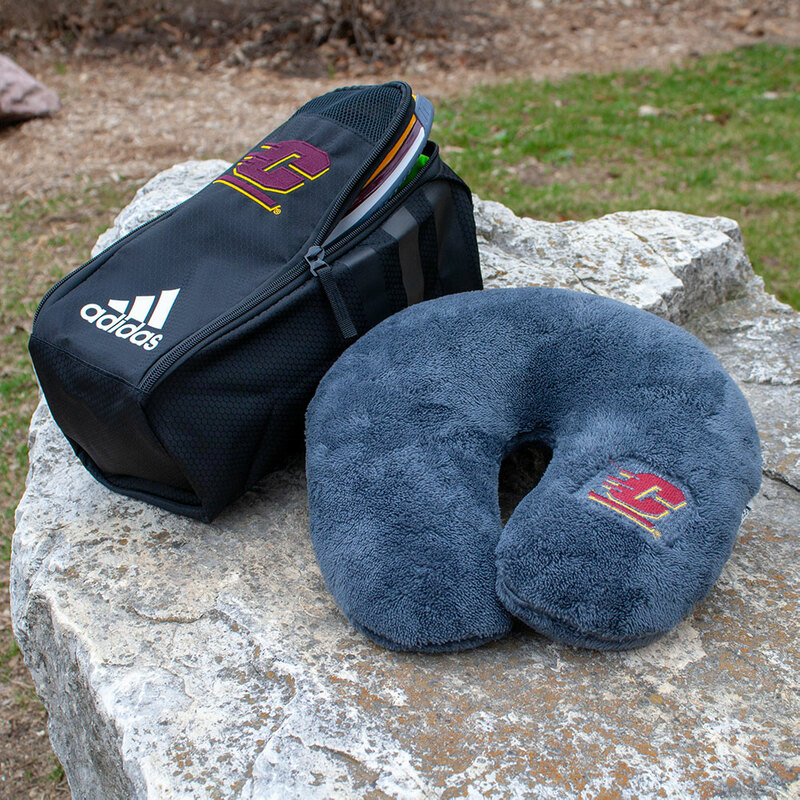 $10 Adidas Shoe Bag or Plush Travel Pillow! 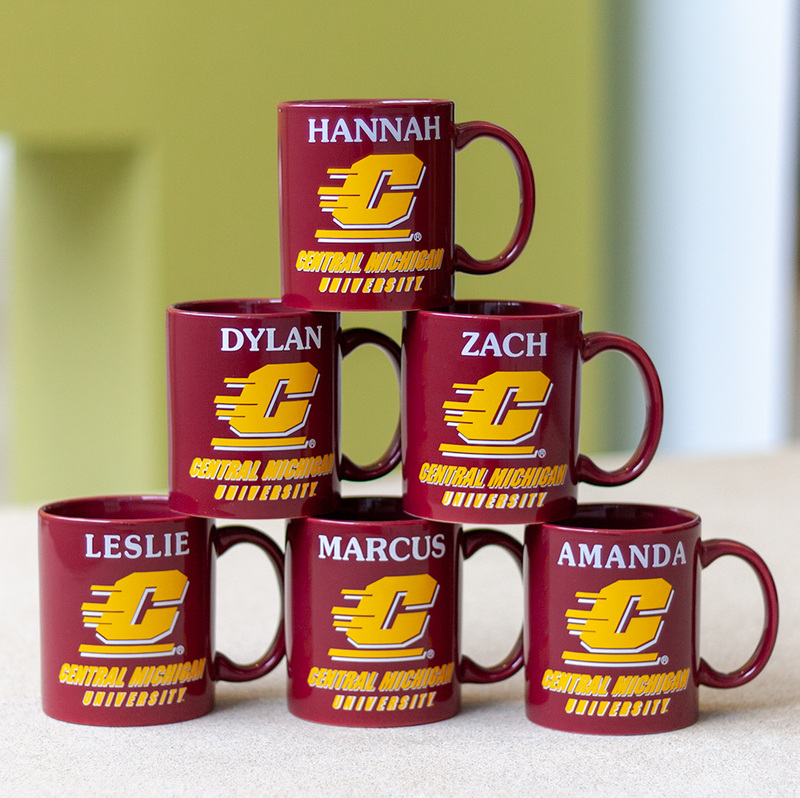 CMU name mug $5 in store only! 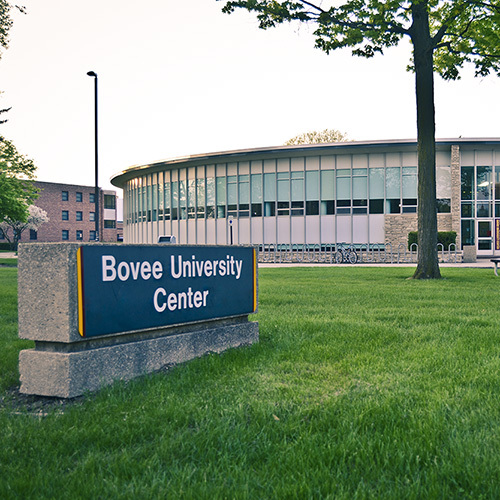 Visit our Locations. 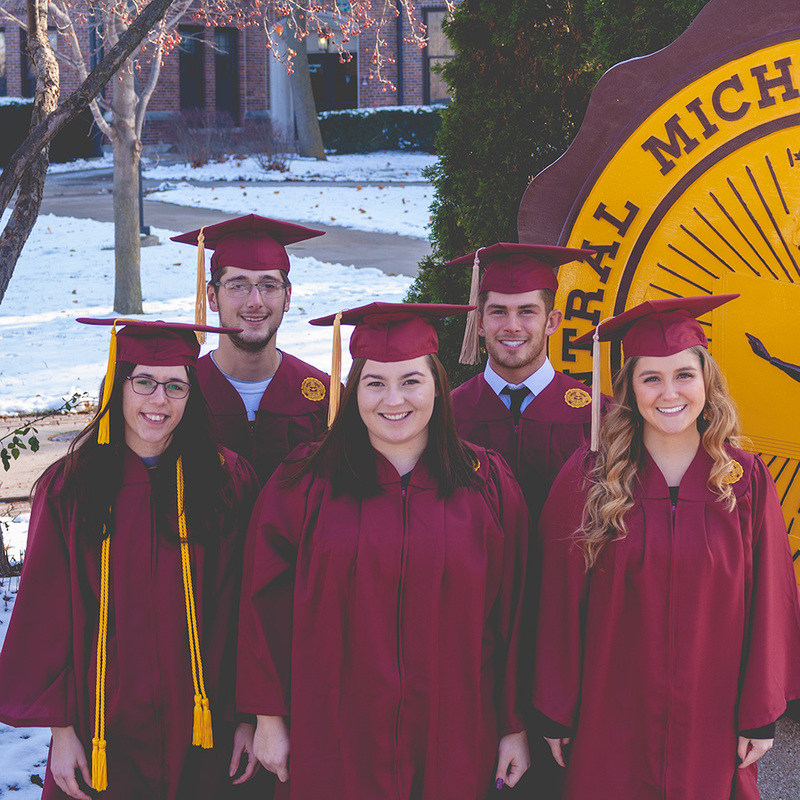 Click to read more.